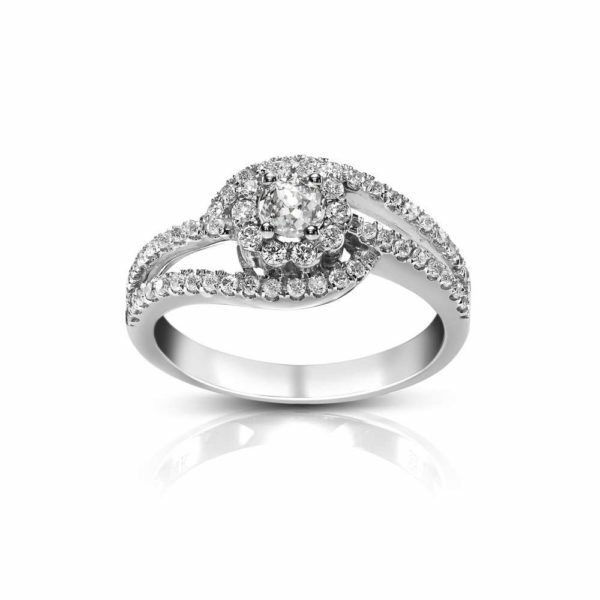 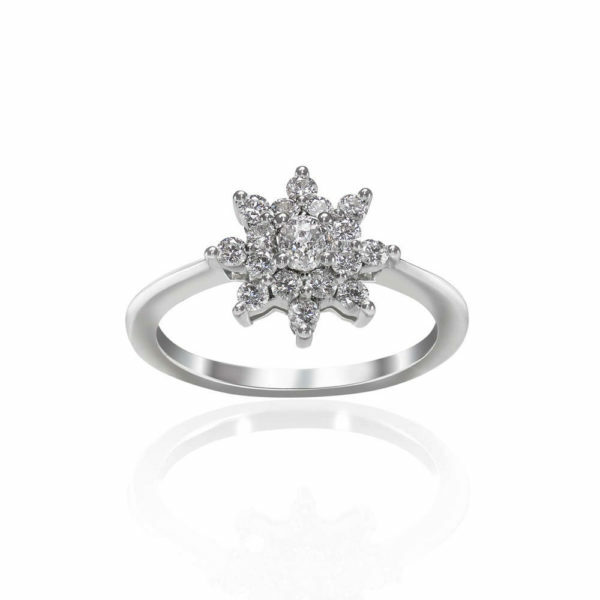 The luxurious Crown Berry Ring exudes confidence. 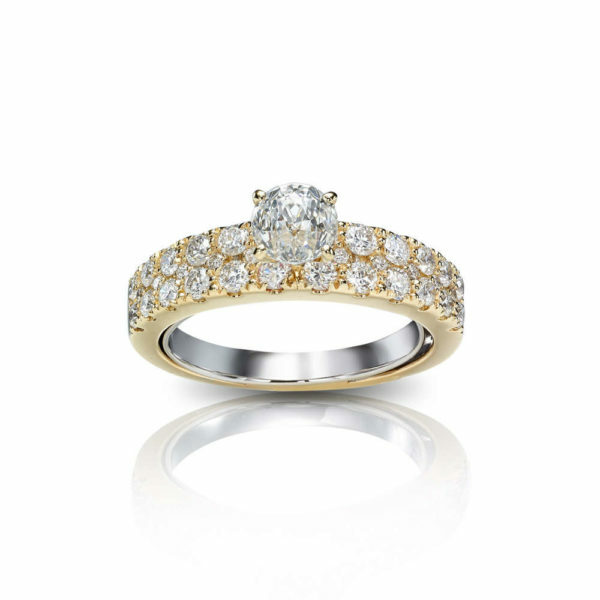 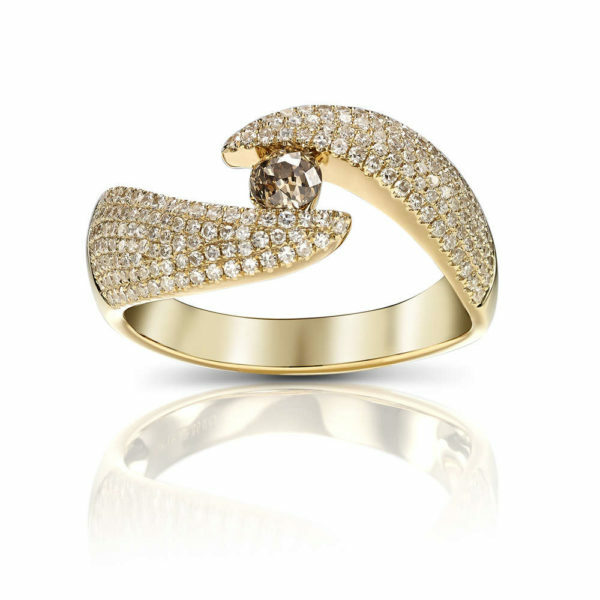 Opulent and eye-catching, the spectacular ring defines city style. 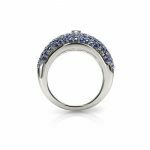 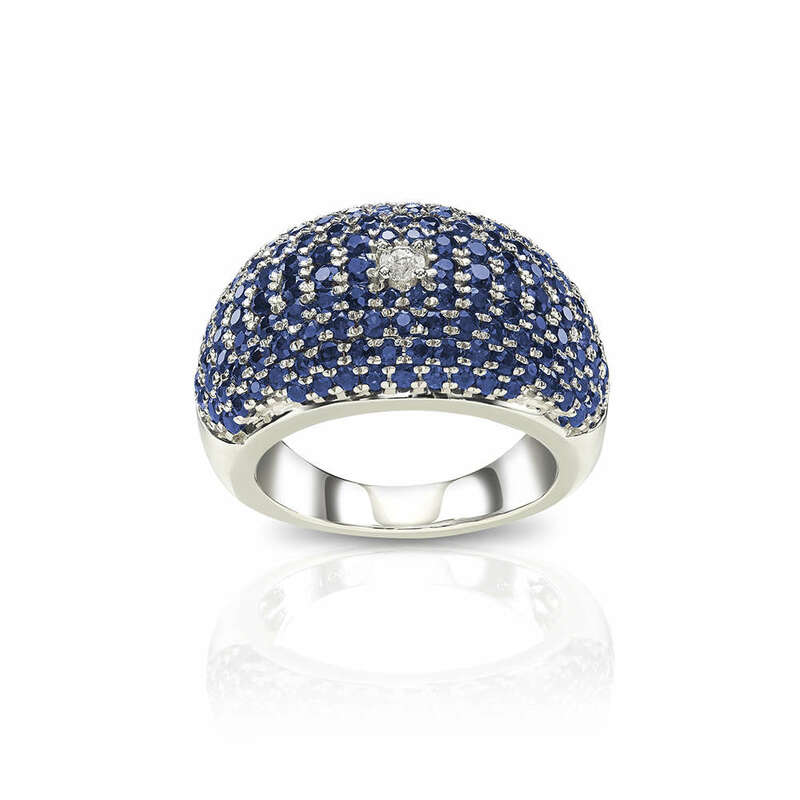 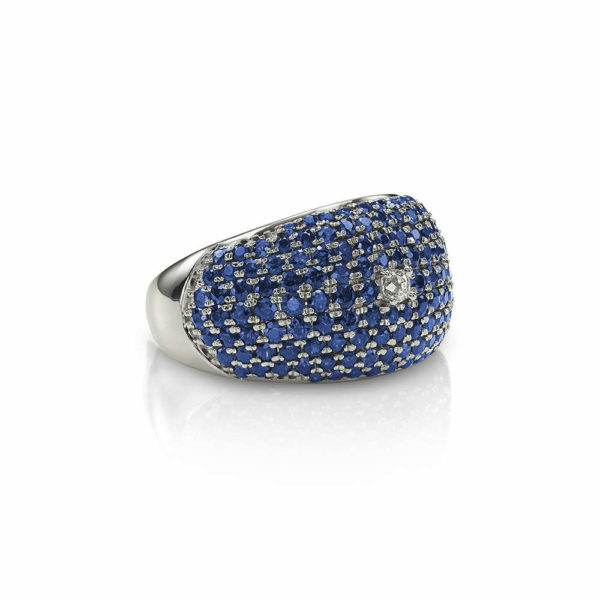 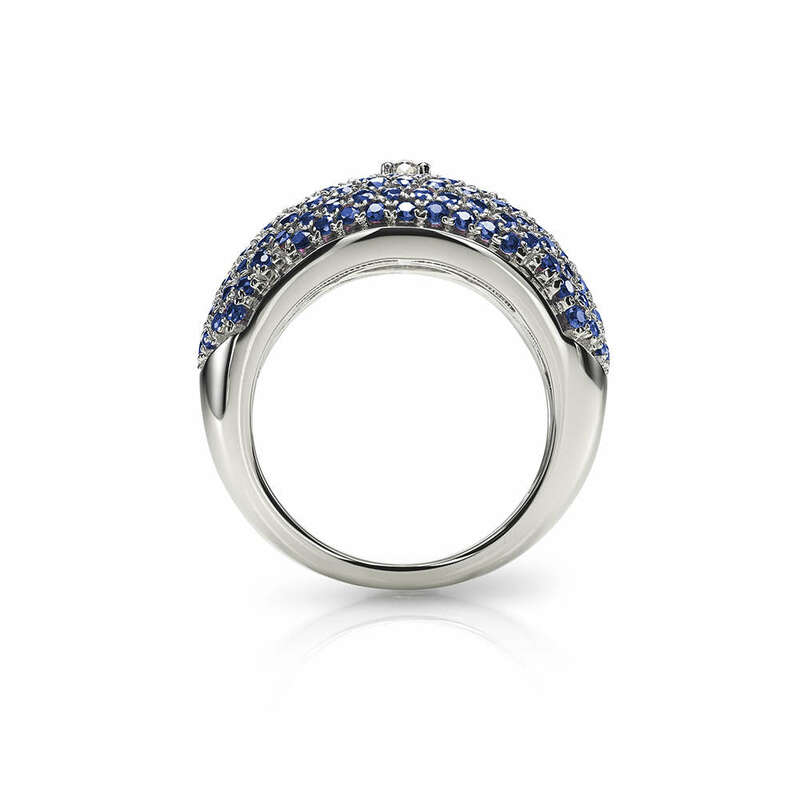 Glittering blue sapphires cover a wide band of silver, recalling ripe fruit bursting with color.